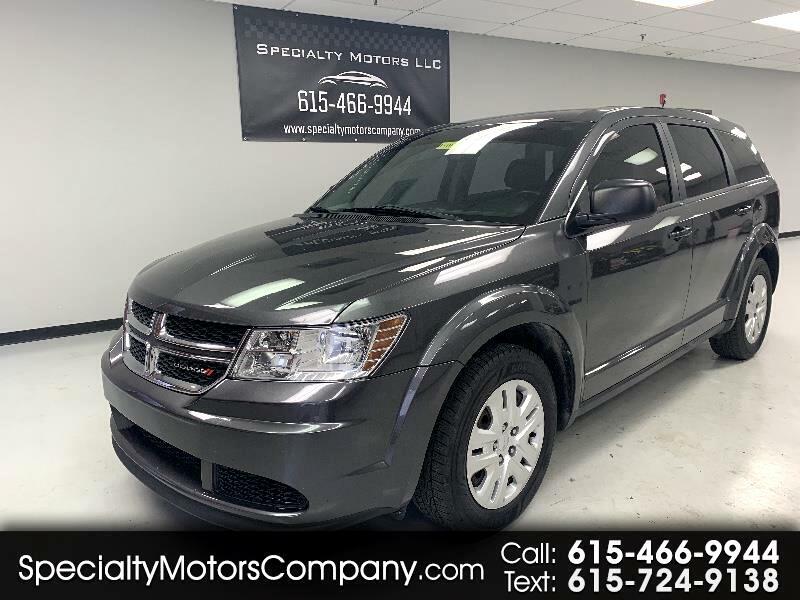 The 2014 Dodge Journey is a roomy, versatile crossover SUV that straddles the divide between compact and midsize utility vehicles. It has an optional third row of seating appropriately sized for two small children, and you can get built-in booster seats in the second row. There are useful storage areas, too. You can store snacks and cold drinks in bins built into the floor of the second-row seating area, and a compartment under the front passenger seat is handy for stashing valuables.